Akisol Albufeira Areia is centrally located in Albufeira and features an outdoor swimming pool. The apartment is 800 metres away from Praia da Oura. Sea View Penthouse in Albufeira offers pet-friendly accommodation in Albufeira. The air-conditioned unit is 700 metres from Albufeira Marina, and guests benefit from free WiFi and private parking available on site. Villa Albufeira 4 is a villa situated in Albufeira in the Algarve Region and featuring a garden with a seasonal outdoor pool. 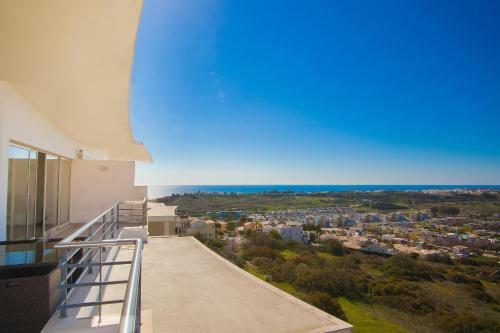 The property boasts views of the sea and is 2.9 km from The Strip - Albufeira.